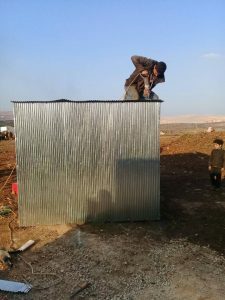 Thousands of internally displaced Syrians have sought refuge in uninhabitable rural areas that are lacking basic human necessities like safe access to clean toilets. 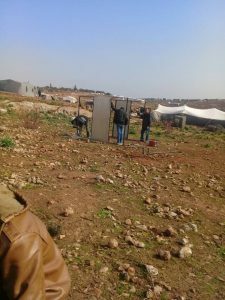 In an effort to secure one of the most basic human needs for the displaced population of an IDP camp in northern Syria, SAEA is implementing a Camp Sanitation Project in coordination with the town’s local council. 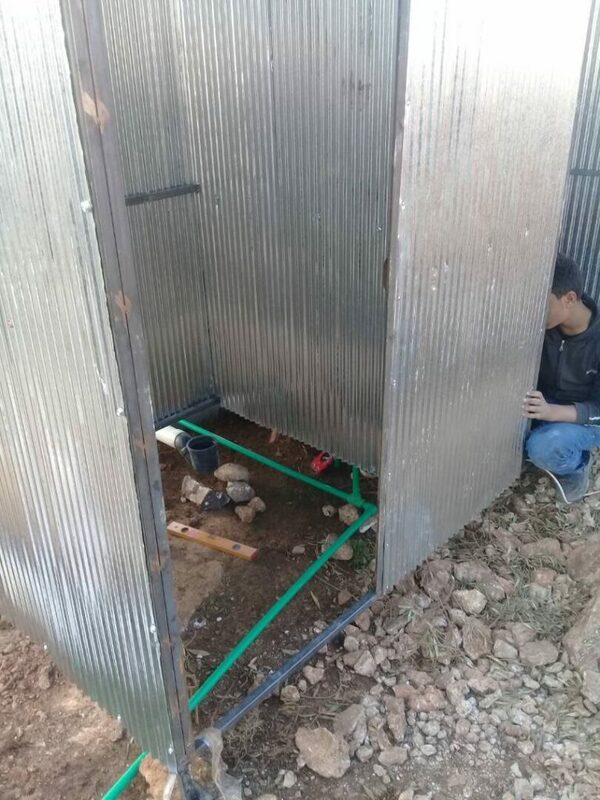 Twelve bathrooms and shower stalls are being installed with the appropriate water, sanitation and hygiene (WASH) requirements to secure a clean, healthy and sanitary environment for tens of families. This specific camp was selected by the SAEA project manager because of not just the lack but complete absence of any access to toilets. 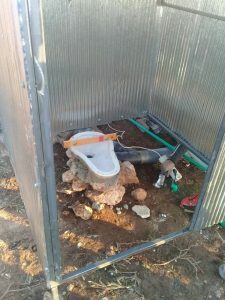 Installing the toilet facilities will improve the health and sanitation of the camp but also the dignity of the people that are now able to have the privacy of closed toilets and showers. The project manager reports that the units will go into service in the next few days as he continues to search for camps that would benefit from WASH support from SAEA.